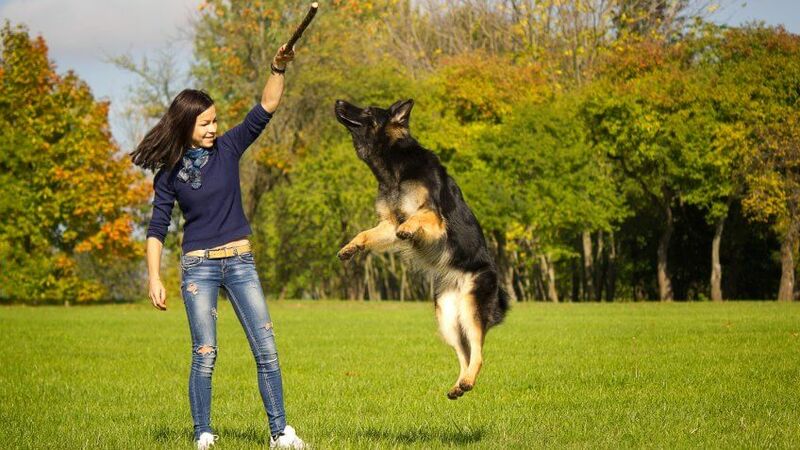 The history of pet ownership dates back to prehistoric times when man first discovered that it was possible to train wolves, the common ancestor of all modern-day dogs. Today, 65 percent of U.S. households own at least one pet, according to the 2015-2016 American Pet Products Association National Pet Owners Survey. While millions of dogs, cats and other animals have found loving homes, the American Society for the Prevention of Cruelty to Animals (ASPCA) estimates that 3.3 million dogs and 3.2 million cats enter animal shelters nationwide every year. 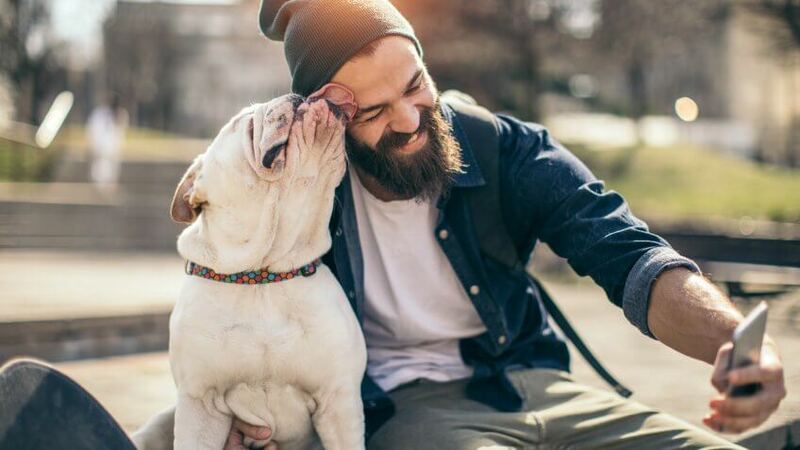 National Adopt a Shelter Pet Day is the perfect time to bring home a new furball, but first check out a few financial reasons you should consider adopting shelter pets. Adoption makes good fiscal sense because it costs far less to rescue a pet from a shelter than it does to buy one from a breeder or pet store. Costs can vary depending on where you live and whether you're interested in adopting a cat or a dog. Costs can range from as low as $20 for a cat or dog in Minnesota to $325 for a young puppy in western Pennsylvania, but the average national runs around $100 for dogs and $50 for cats. Now compare that to what it would cost you to purchase a pet from a breeder or a pet store. In all likelihood, you'll pay more than $1,000. Shelter personnel don't just unceremoniously dump a furball in your arms when you pay the adoption fee. Virtually all shelters spay or neuter the new addition to your family before sending him home with you. 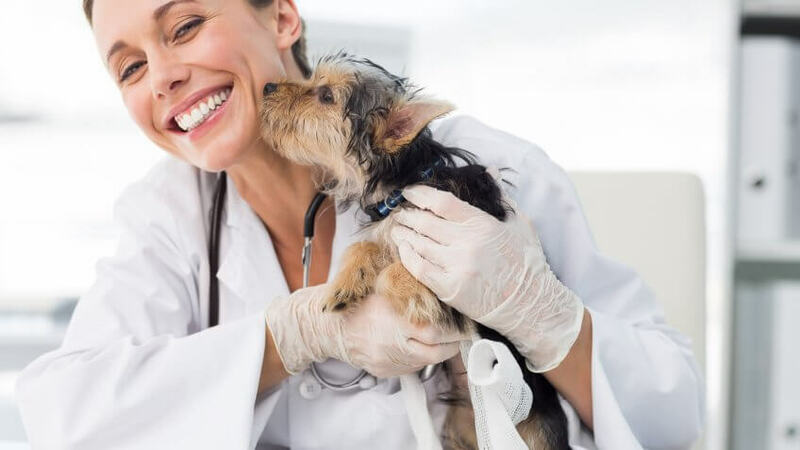 Additionally, dogs and cats up for adoption are always up to date on their vaccines, which means you won't have to take an immediate trip to the vet. According to Pet360, some shelters will even microchip animals at a reduced price. You'll pay a lot extra for these things if you buy from a breeder or a pet shop. The American Kennel Club estimates that veterinary costs alone run about $650 a year. When you give your money to a shelter rather than a store or breeder, you're helping support other animals that are being cared for by that shelter. 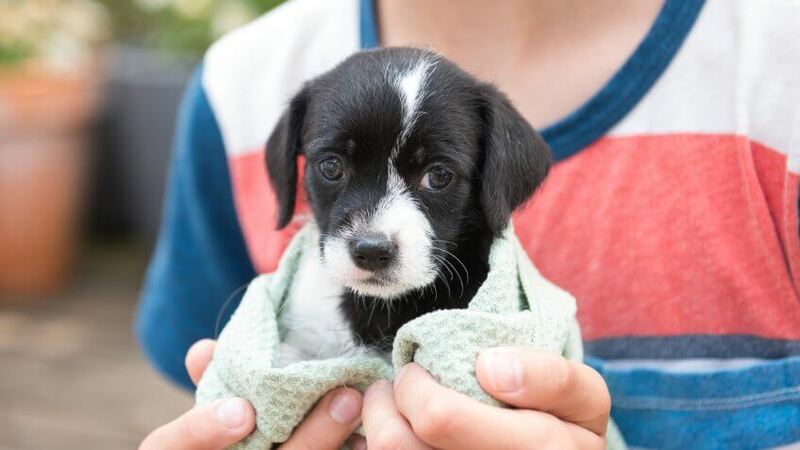 Some of your adoption fee goes toward the shelter's costs incurred by spaying or neutering, vaccinating and microchipping the animals it houses. Your money helps pay for their care as well. It also contributes to the maintenance and upkeep of the shelter and to public education about the plight of these animals. 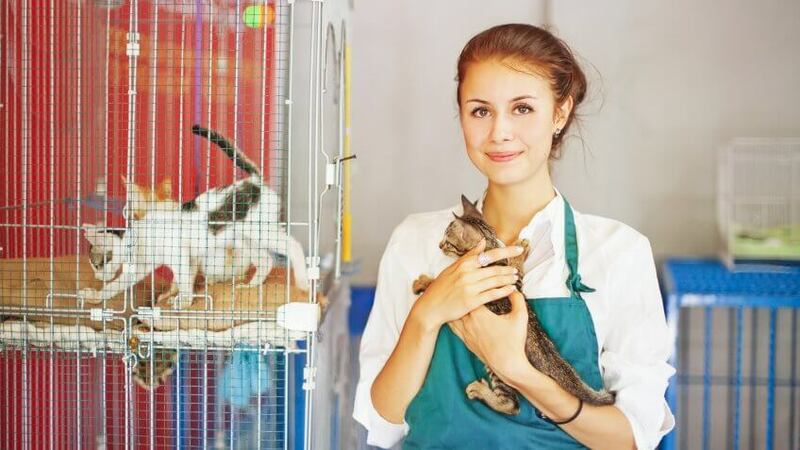 Possibly the most morally rewarding reason to adopt a shelter pet is to help put an end to breeding facilities, better known as kitten and puppy mills. Female animals at these facilities are kept in cages and continuously impregnated throughout the duration of their lives. These animals are often killed when they reach an age where they can't successfully breed anymore. 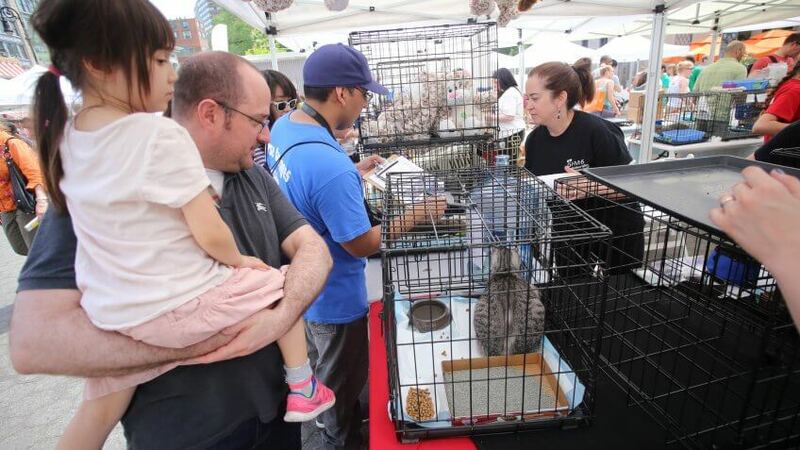 When you buy a dog or cat from a pet store, you are almost certainly getting an animal bred at a mill, according to the Humane Society of the United States. This is, of course, not always the case when purchasing an animal from private breeders, thought it might be true of some. Shelters screen all of their animals prior to placing them up for adoption. Screens include extensive health exams, so you can know if the animal you are considering adopting has any health problems that may cost you more money down the line. Shelters also screen their animals for any behavioral problems — such as incompatibility with other animals — and make an effort to treat any problems found. Many shelters will take their screening process a step further by writing detailed documents that outline an animal's personality and likes and dislikes, which helps ensure you get the best animal for your lifestyle. Many people prefer to adopt animals when they are young, but older animals might have one thing younger animals never have: training. Not only does training an animal require a significant time commitment, it's often expensive too. A six-week individual puppy training class at PetSmart is $119. Add to that the cost of books you might want to buy to help supplement your furry friend's training. 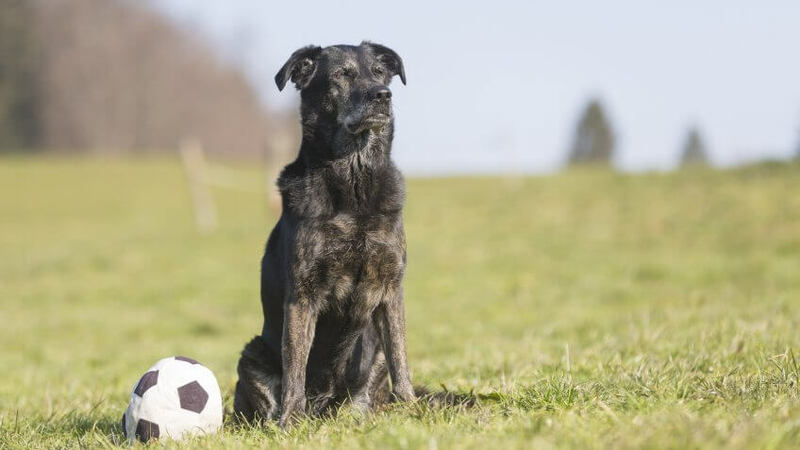 Even when older animals are not fully trained, they often recognize simple cues like "sit" and "stay." They've also usually been housebroken, so you can skip the whole chewing-on-everything, the-world-is-my-bathroom phase — saving you money on home goods. According to the ASPCA, approximately 6.5 million companion animals enter U.S. animal shelters ever year. Millions of them are euthanized because they do not find homes. When you choose to adopt rather than shop, you are saving the life of your pet. What's more, when your pet leaves the shelter, he makes room for a new animal to take his place. If that animal is adopted, you have effectively saved the lives of two animals. Now that's making a difference. One of the greatest reasons to adopt a shelter pet is to boost your happiness and health. 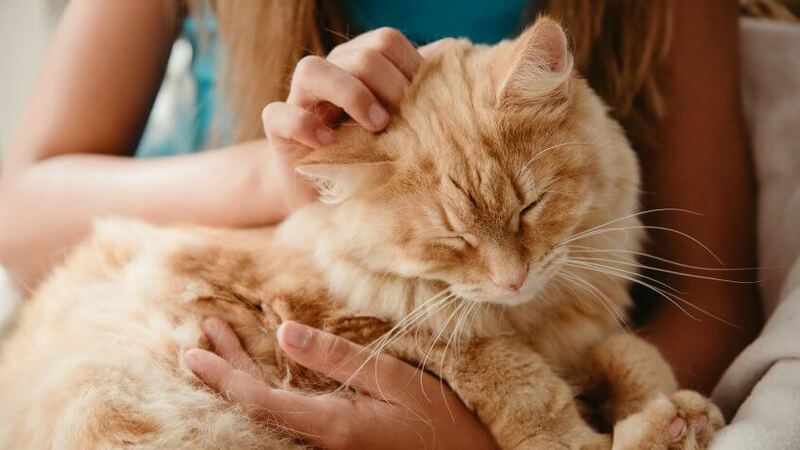 Numerous studies, including ones conducted by the Centers for Disease Control and Prevention, have found that pets can have a myriad of positive health effects, including decreased blood pressure, cholesterol levels and more. Additionally, pets often increase opportunities for exercise and socialization. Working to improve your health and well being now can lessen health costs you might have down the line. How much would you spend to pamper your pet? This couple treats their fur baby like family.